Bognor Regis is entering an exciting phase of significant regeneration and to support and reinforce this impetus, a place brand for the town is being developed by HemingwayDesign. As part of wider British seaside renaissance, major investment has gone into enhancing the town centre public spaces, and work is underway to create the new ‘Tech Park’ by the University of Chichester, the Platform creative digital hub at Bognor Regis train station and multi-million pound leisure and splash pool at Butlin’s. Recently unveiled, plans to transform the seafront include the Winter Gardens attraction with cultural hub and theatre. 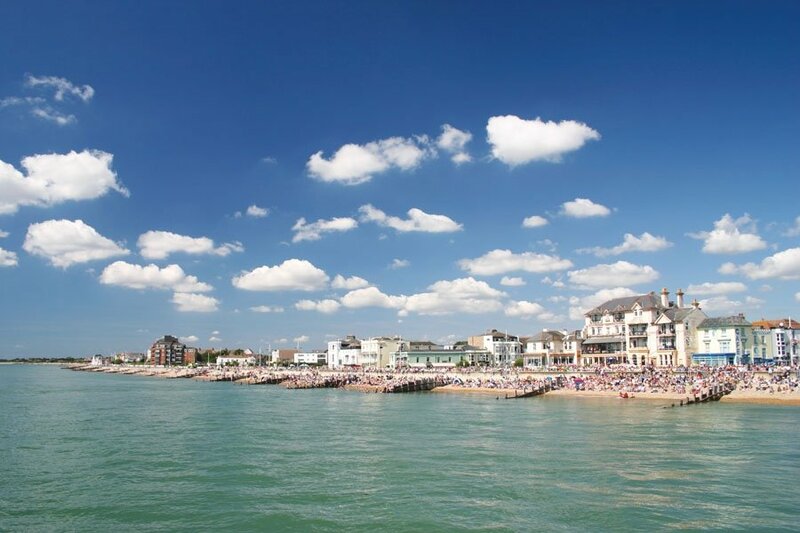 Proposed by Arun District Council, West Sussex County Council and the University of Chichester, the campaign aims to change negative perceptions of the resort and relaunch it as one of the UK’s leading destinations. 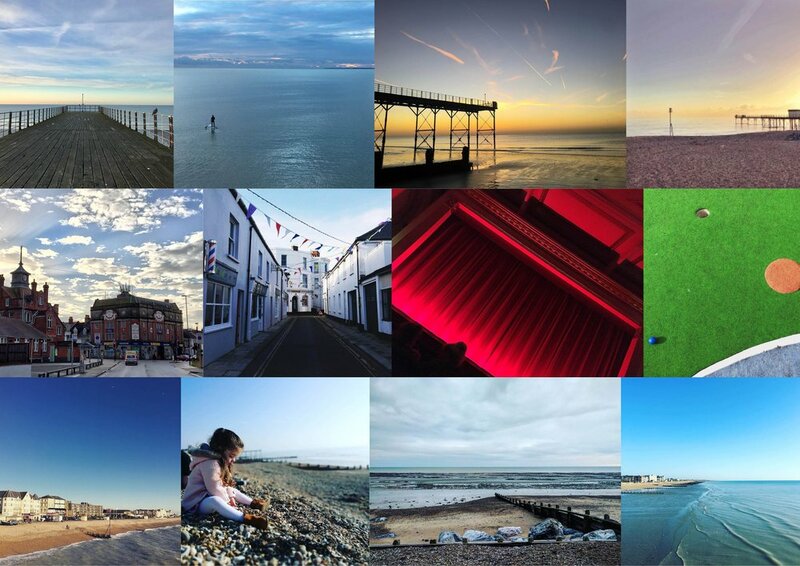 To kick off the place branding project, the views of those who live, work and visit Bognor Regis are being sought to help shape the future of the town. 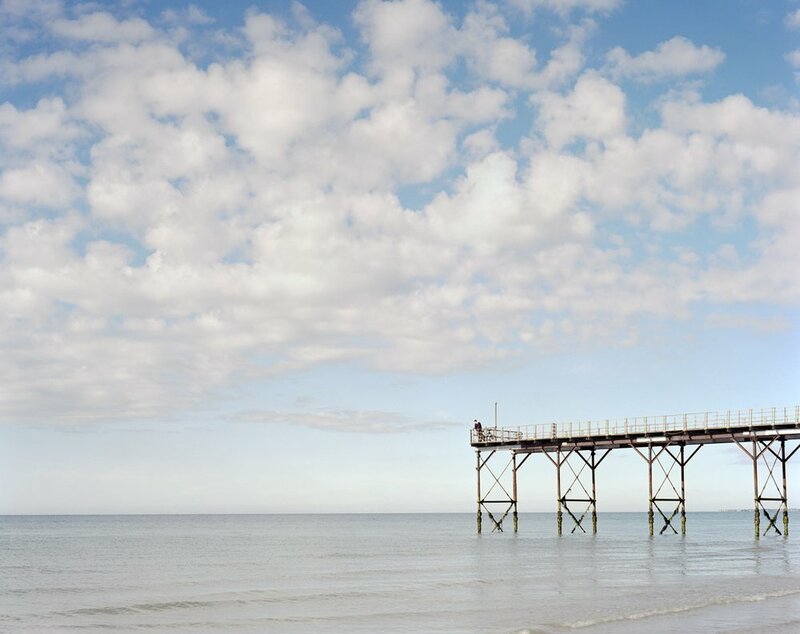 Wayne Hemingway said: “We’ll actively engage with the people of Bognor Regis – from business owners to families and students – to hear about how they feel about their town and how it can and should be portrayed. Then we’ll set about creating a narrative and ultimately a place brand that can help to spread the word that the town is on the march. Only through this high level of engagement will it be possible to deliver an identity that captures the unique spirit and opportunities that Bognor Regis presents, and craft a message and tone of voice that all facets of the local community can embrace. It’s also an ideal vehicle to inspire a shift in mindset and inspire new confidence in the region." Wayne added: “While there are some solid examples of British seaside town’s fortunes turning around and becoming attractive brands in their own right - Margate, Hastings, Bournemouth, and Boscombe - Bognor Regis continues to punch below its weight and sometimes fosters negative perceptions both locally and nationally. To have your say, or to find out more about the campaign click here. CLICK HERE to download more information about the HemingwayDesign approach to coastal regeneration. CLICK HERE to download more information about the HemingwayDesign approach to place-branding.